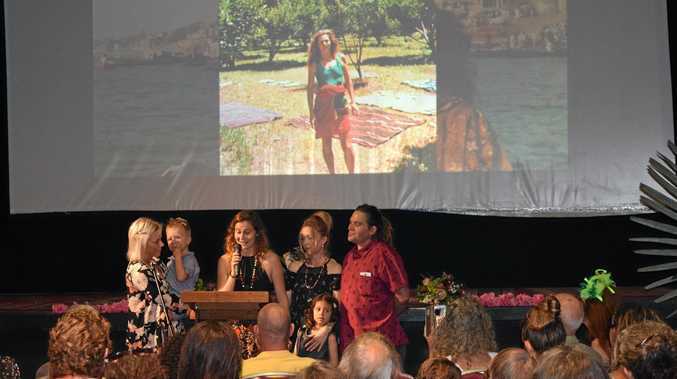 SIMONE Strobel's German family have written to the people of the Northern Rivers to thank them for the love and concern shown to their daughter following her death in Lismore in February. The family said they were touched by the outpouring of community grief towards their daughter. They hope Lismore City Council will favourably consider placing a stone memorial at the place where Simone's body was found on February 17, beside the Uralba Street footpath linking Lismore Shopping Square to the CBD. Simone, 25, had been on a working holiday in Australia with her boyfriend, Tobias Suckfuell, 24, when she was found dead in Lismore. 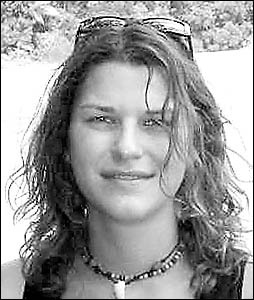 A cause of death is yet to be established and, despite a massive investigative effort, police have not been successful in tracing those who may have been responsible for her suspected murder. The registrar at Glebe Coroner's Court recently revealed that because Simone's body was so badly decomposed, a cause of death may never be established. that you are with us still. Sincere thanks to the people of the Northern Rivers -? for the wreath at the dignified funeral ceremony. Simone's parents, Gustl and Gabi Strobel, brother Alexander and sister, Christina.